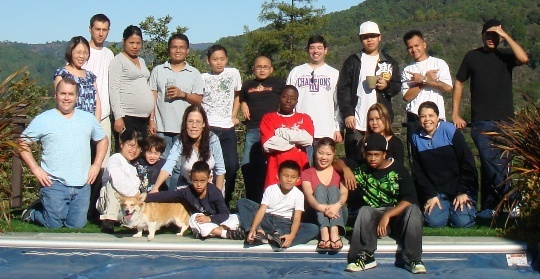 The annual thalassemia retreat was held on November 14-16th in Russian River, California. Twenty five, thalassemia patients, some of them joining for the first time, (including people from Alaska and Ohio) and their spouses, significant others, children, and friends attended the retreat and enjoyed a weekend of bonding with friends, both old and new; sharing culinary talents; playing games; and sharing personal stories while giving and gaining support. Tears, laughter, and many hugs abound and when Sunday morning came and it was time to leave the sense of community and positive feelings were incredible.